Can You Vote for Tristan? 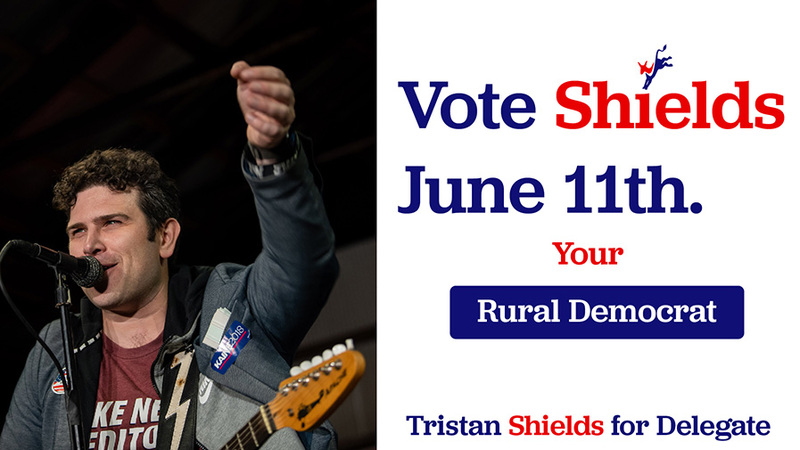 The primary on June 11th is the first time you can Vote for Tristan in 2019. Do you live in District 18? Not sure?